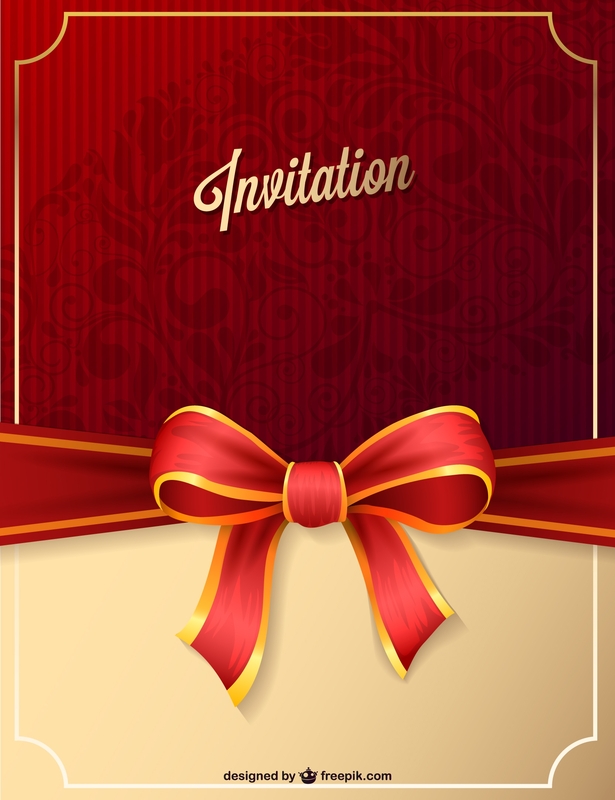 Invitations are all around printouts that are sent to people to politely ask their presence for your special occasion. It can be for a wedding, birthday, or any other special event in general. These invitations will have different contents in each that goes with their purpose. 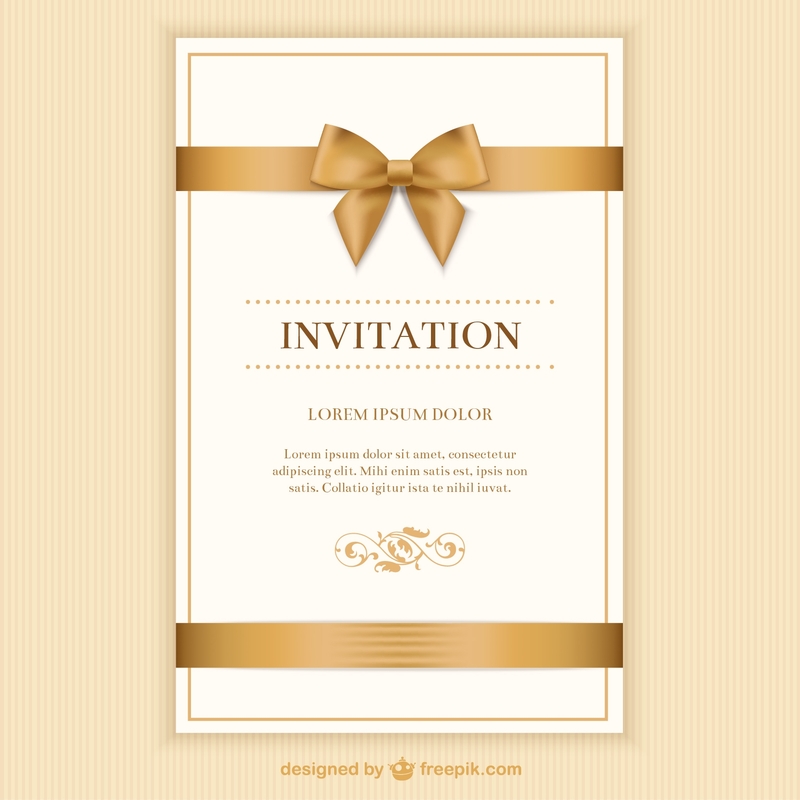 To come up with this variety of invitations in the easiest way possible, you can look for free invitation templates. Numerous results will come up as you search. Along with that are some ideas that you can apply for your own. 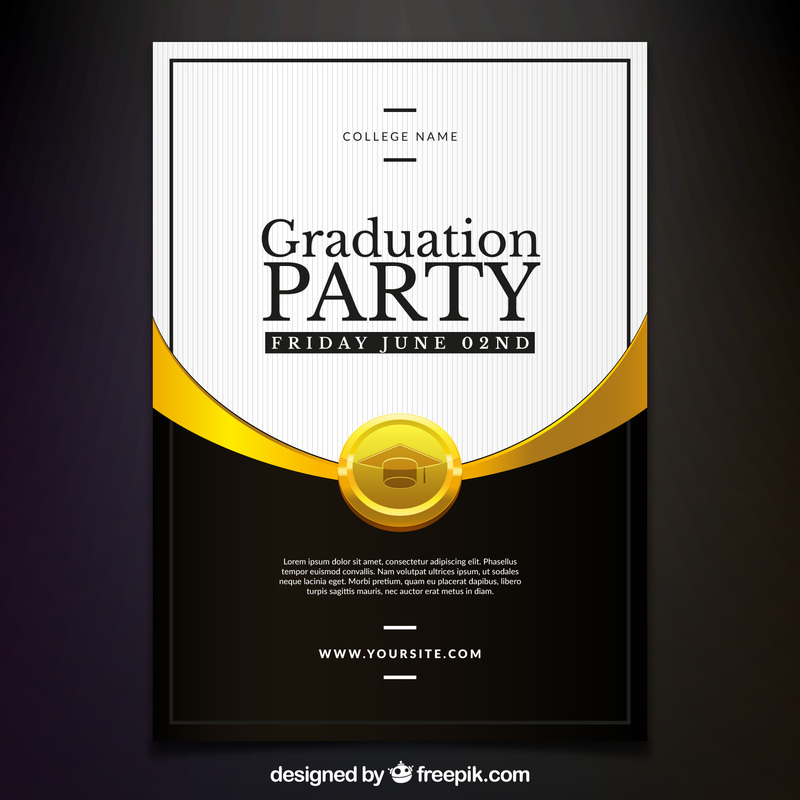 Mostly, these invitations online are downloadable and ready for customization. An example to that are the birthday invitations that are provided below. 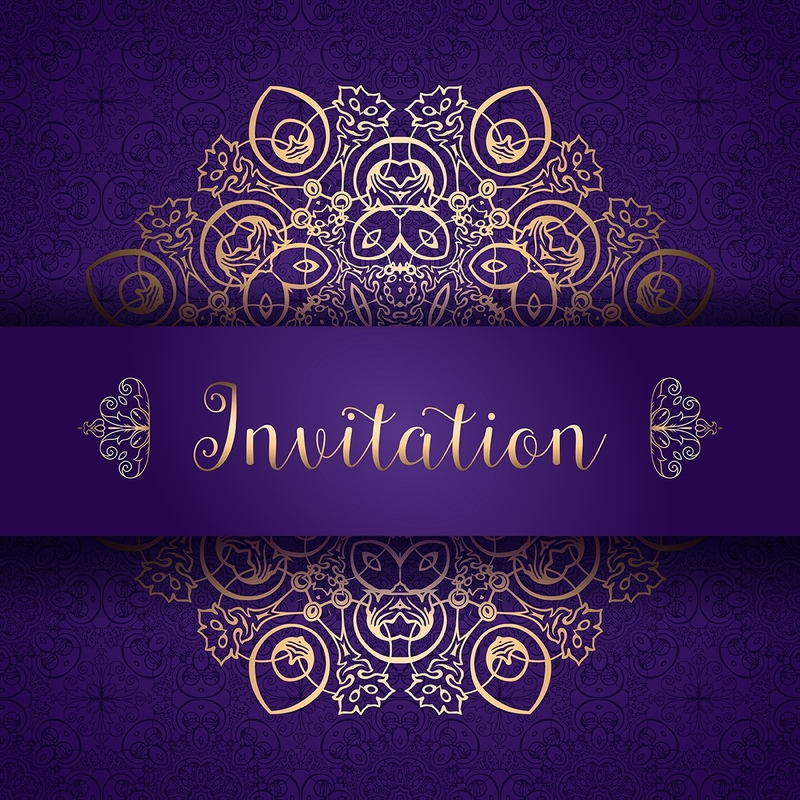 Scroll and check out the best invitations that we have for you. 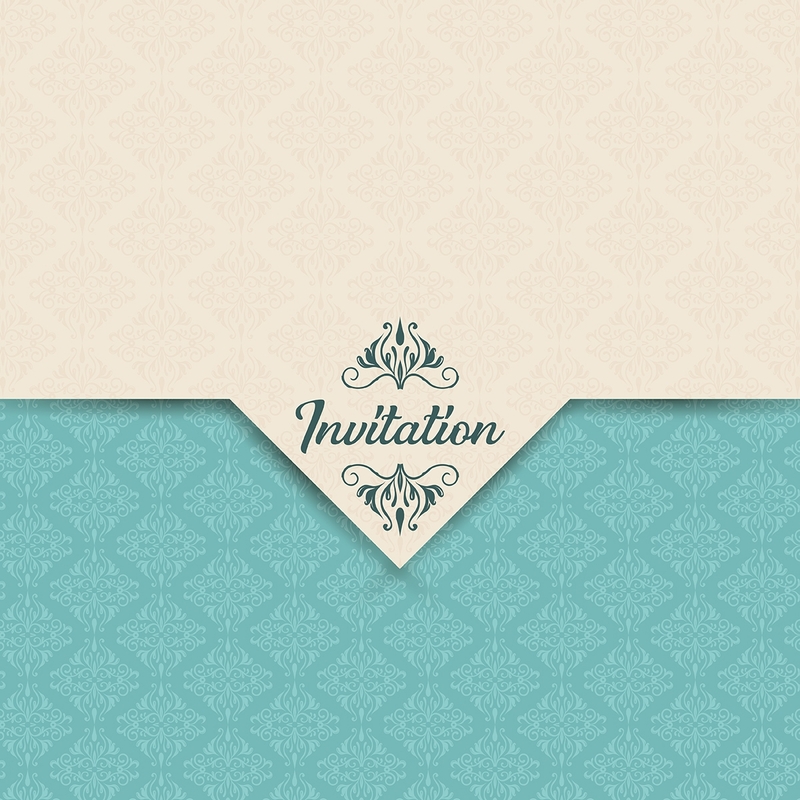 One of the common themes that you would see in invitations is the vintage style. It uses elements of the past and incorporates it with modern concepts that create an elegant and dazzling look. It plays with colors like gold and silver along with neutral tones. In fact, the highlight of vintage designs is its colors. One look at its scheme and you would be able to identify it as a vintage design. They are mostly used in weddings and engagements to add the nostalgic vibe of the designs to the overall emotion of the occasion. However, vintage designs are also used in other invitations. 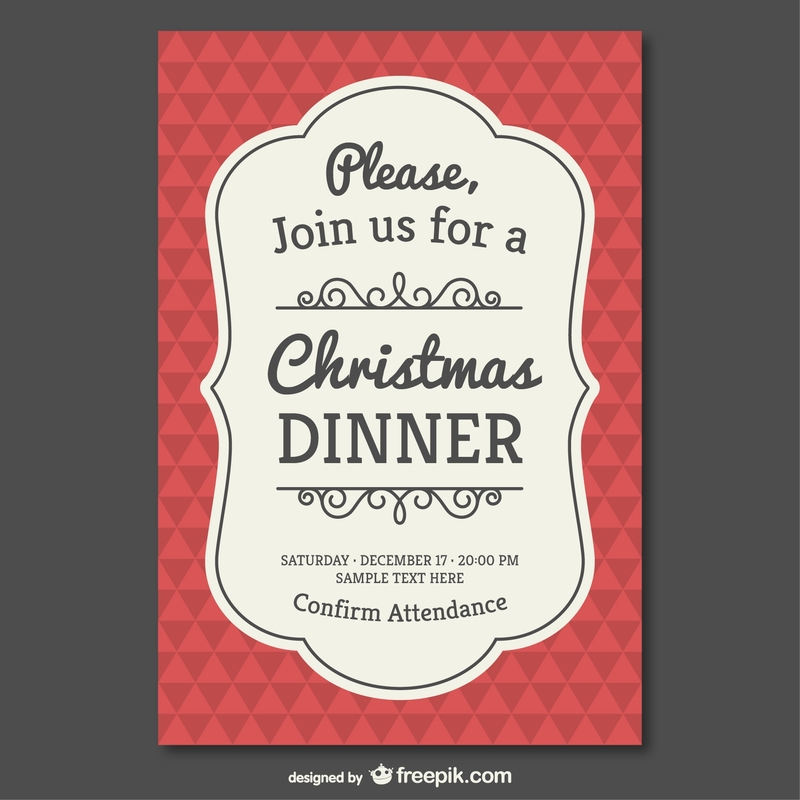 These include invitations for a get-together, a dinner, family reunion, or any other event you have in mind. You will find the texts in this style to be in script font types rather than serif which is applied to most vintage wedding invitations. 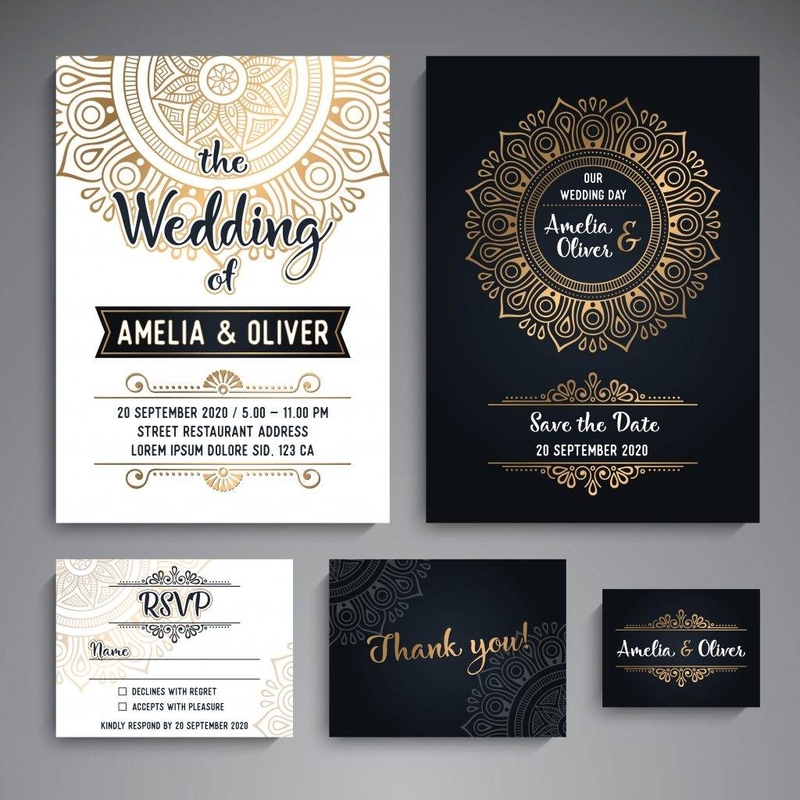 The elegant style is often used in invitations too. It has more spectacle than vintage but less sparkly than the glittery style. Most often than not, the most noticeable thing about elegant designs is the luxurious facade it has especially with the colors that it use on it. They are best used in business events invitations or formal private gatherings. 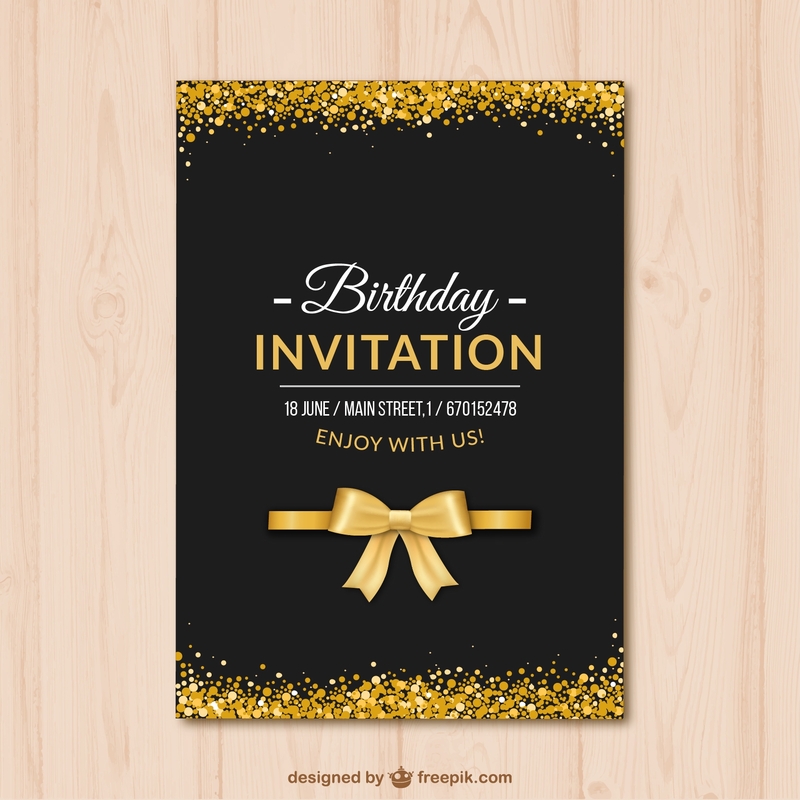 If you would like to make your own invitation, you can always look for blank templates. This will help you achieve your specific preference without sacrificing the aesthetics of your cards. The trick here is to find the design you want ahead of time and organize the content you want to put in it. With both things on hand, you can then combine both to create the final layout that is ready to be printed and sent away. There are different styles where you can apply your ideas. Since invitations for events would mostly depend on the occasion it is meant for, you need to figure out first what suitable themes you can use. Would you rather have a colored background or would you prefer to keep it minimal? Maybe you would find interest in retro style instead? Retro mixes both modern and old concepts together with pop colors to accentuate it with. Often, you would see pop arts in retro but, there are those that are low key that only uses minimal lines and ribbons. When you check out more designs, you will see that some designs that use decorative patterns on its background. 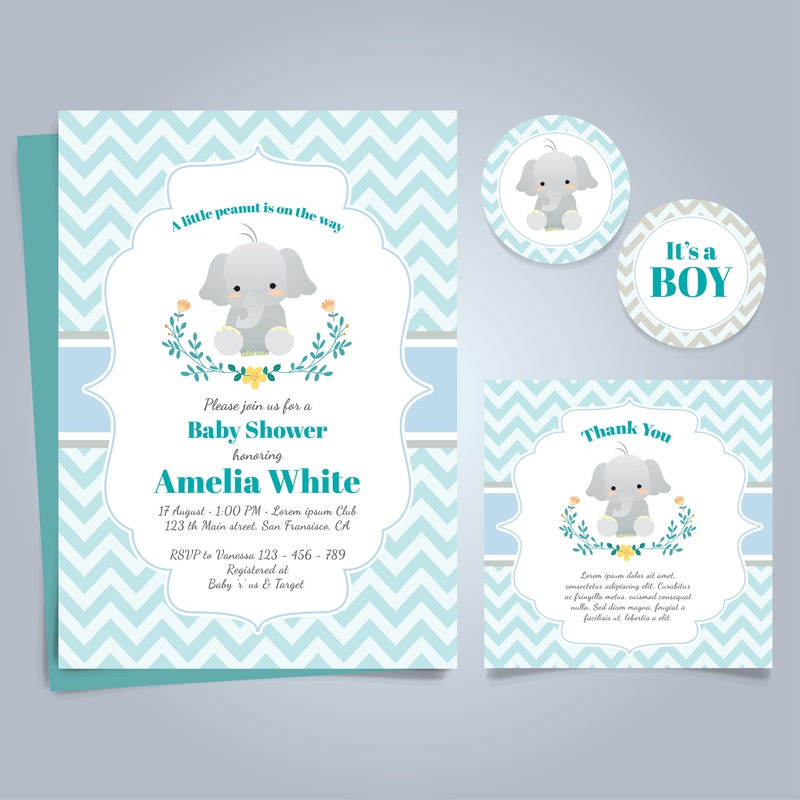 They mostly look elegant and will suit special occasions that need formal invitation cards. Examples of it are birthdays, save the dates, engagements, and the likes. More than that, this style makes use of stylish scripts that add to the splendor of the designs. The decorative patterns are combined smartly with colors that compliment each other. Though, one of the highly seen colors is gold which is matched with something darker that brings emphasis and highlight. 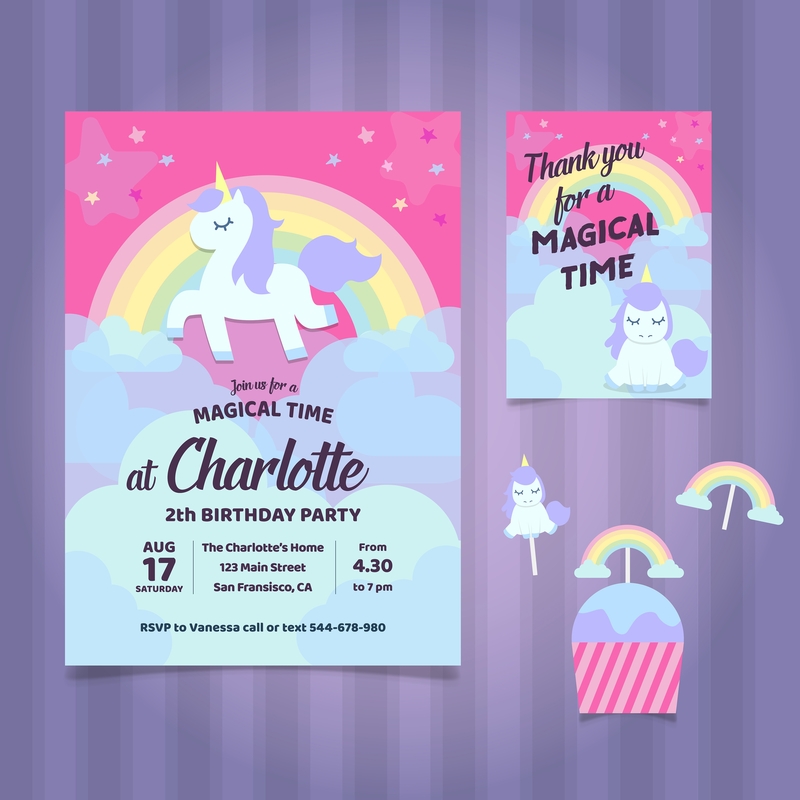 Should you have a gathering that needs invitation that will flatter and impress your guests, a decorative invitation might be the solution to your dilemma of what design to use for the invitation for a surprise party. When customizing your invitations, you have to remember that your final design should make your guest want to be in the event instead. That is why the appeal of invitations are taken very highly. If you put yourself in the shoes of the recipient and you see that the party invitation is dull and lifeless, would you want to attend the party? This will not only make your guests uninterested of the event but will also make them assume that the party itself will just be as dull as the invitations. Hence, you need colors that are catchy on the eyes but will not be too distracting. You need fonts that are readable yet stylish. Most of all, you need a good style that will draw the interest of whoever sees it. Some designs that are used nowadays too are very minimal. It is not out of the ordinary to use a white-colored background with randomly arranged lines by the foot of the card or watercolor paint dabbed on it. Some floral designs, in fact, are not just in vector but are also in watercolor. These watercolor artworks are mostly paired with calligraphic texts. 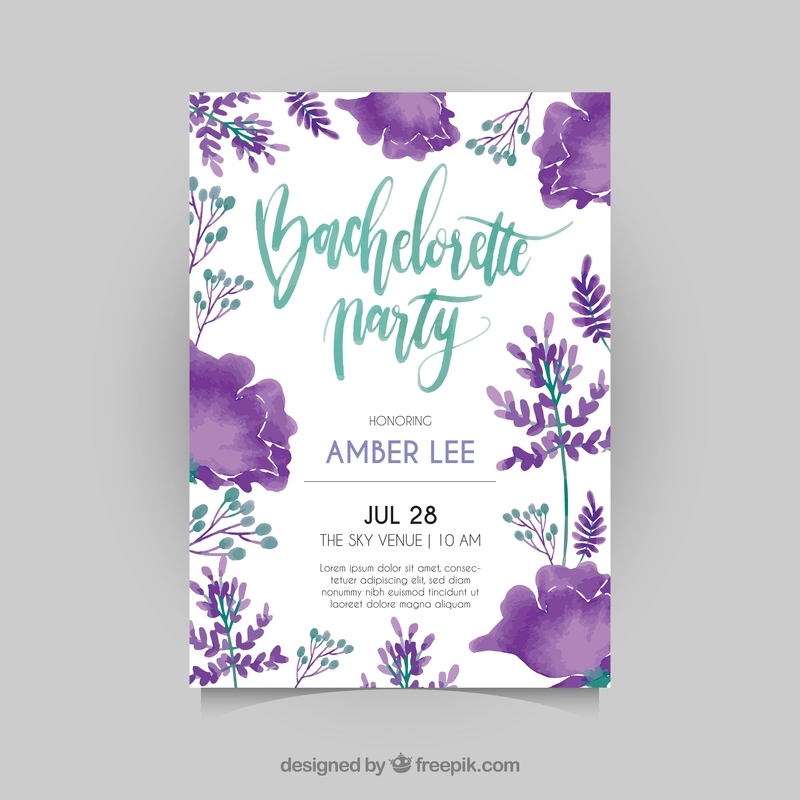 This design is perfect for occasions like summer parties, spring formals, bridal showers, and even in potluck party invitations. It is gender neutral and is very light on the eyes but still has a beauty that stands out. The collection above is only some of the best designs that you can use. There are still plenty of styles and themes that you can look for. Just remember that every occasion has its own specifications. 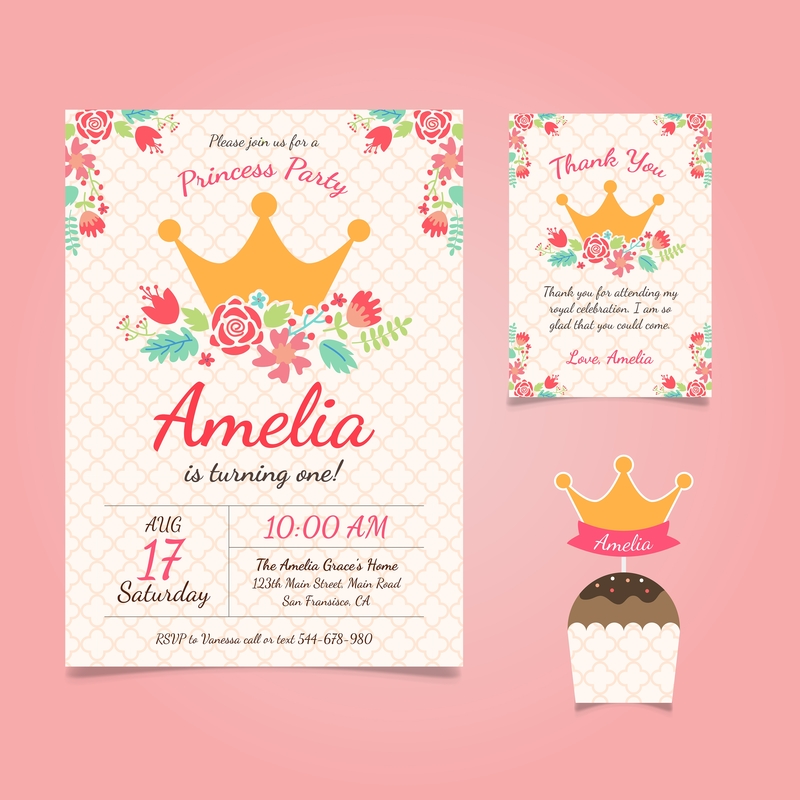 You may as well refer to the invitations above and see what else you can do for your own customized template. In a nutshell, invitation cards are very versatile. You can use them for different reasons with appropriate themes to use on them. They are also easy to find with multiple sources to search so you can find the best designs to use. Be resourceful as you make your own cards and apply all your creative ideas that are pent up on your mind. You are not only limited to the sample you see, but you are also welcome to generate your own unique creations.